Our online store is open again. Don’t hang around! It’s only open for a couple of weeks! 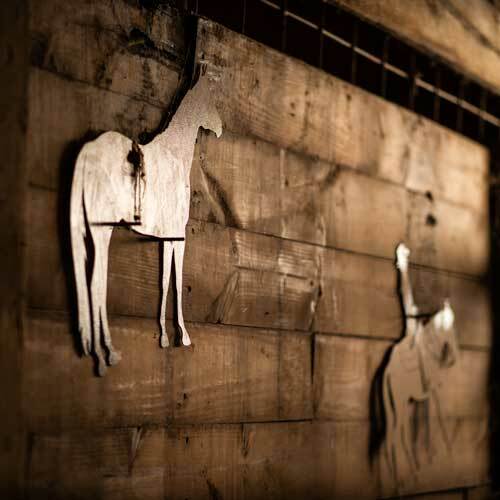 Our industry leading methods are backed up by a history of success. Find out more about what makes us different. 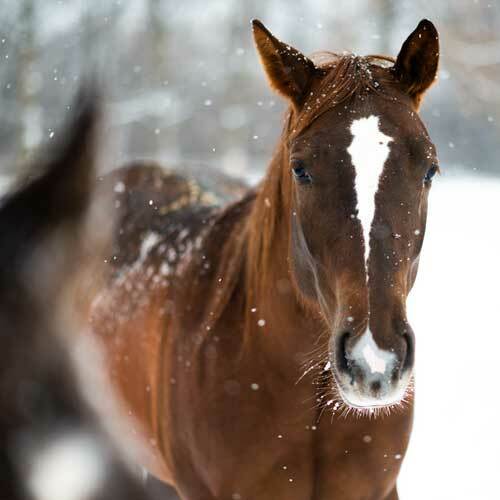 Our barn is operated by experienced horse trainers so your horse is always exposed to a learning environment. 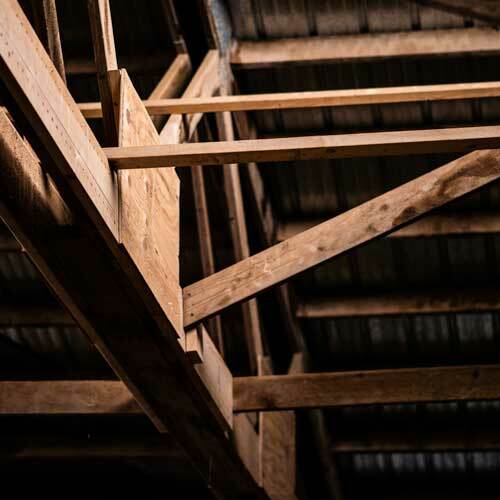 We have developed and refined our methods over 20 years in the industry. 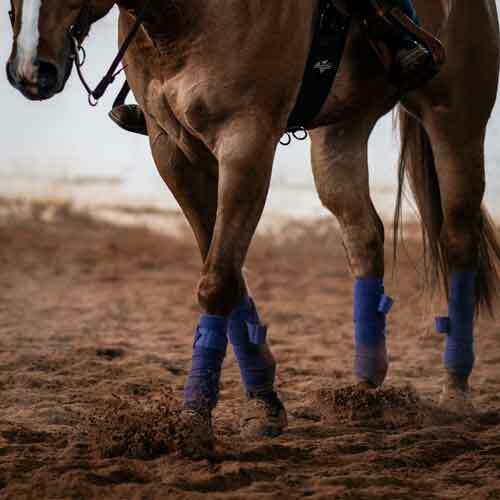 Our head trainer, Nicole Brickner, runs regular clinics to address common issues faced by equestrians. Our method has been honed by years of experience. Find out more about our approach. 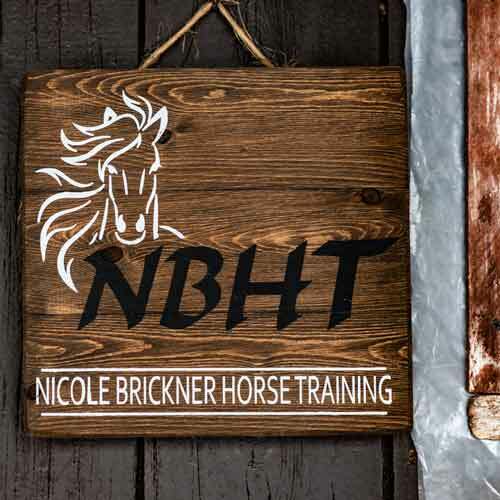 Nicole Brickner is a nationally renowned horse trainer. Her knowledge and success have been acknowledged by the Midwest Horse Fair, where she will be attending as a featured clinician. We cut out the middleman by integrating our training and boarding. 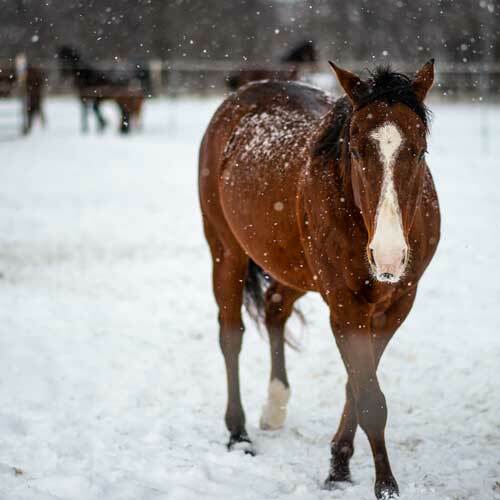 By offering our own boarding facilities, your horse will always be exposed to an atmosphere that supports their training.